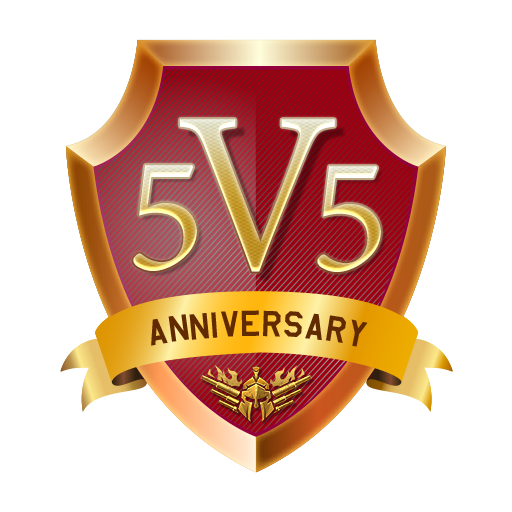 VICTORY Tournament series - celebrating War Thunder’s 5 year anniversary! “VICTORY” Tournament series - celebrating War Thunder’s 5 year anniversary! Pilots and tankers! Take part in the special “VICTORY” Tournament series during November 2017 on the tss.warthunder.com dedicated to 5 year anniversary of War Thunder and get a chance to win the very rare E-100 tank or the “Volksjäger” He 162 A1 “Salamander” or both! Tournaments on the tss.warthunder.com portal will be in 1 vs 1 format for those who like to play solo and in 5 vs 5 for the players who prefer team play. Number of participants in the 1 vs 1 air and tank tournaments is unlimited! 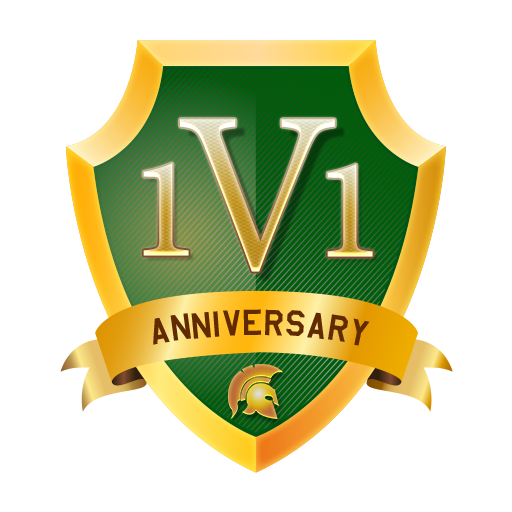 Each 1 vs 1 tournament additionally has the prize pool of 19,500 Golden Eagles and unique titles - “1v1 Master-Duelist” for the air tournaments and “Superheavy” for the tank tournaments! Number of teams in each of the 5 vs 5 tournaments is limited to 128. 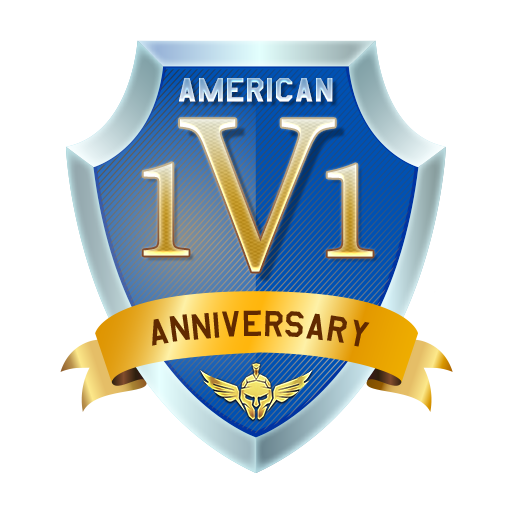 Each 5 vs 5 tournament additionally has 119,000 Golden Eagles prize pool and a unique title for the first place - the “Golden Legion”! You can take part in all of the tournaments without limitations.